One of the best plants to start off our profile with is truly a four season winner. 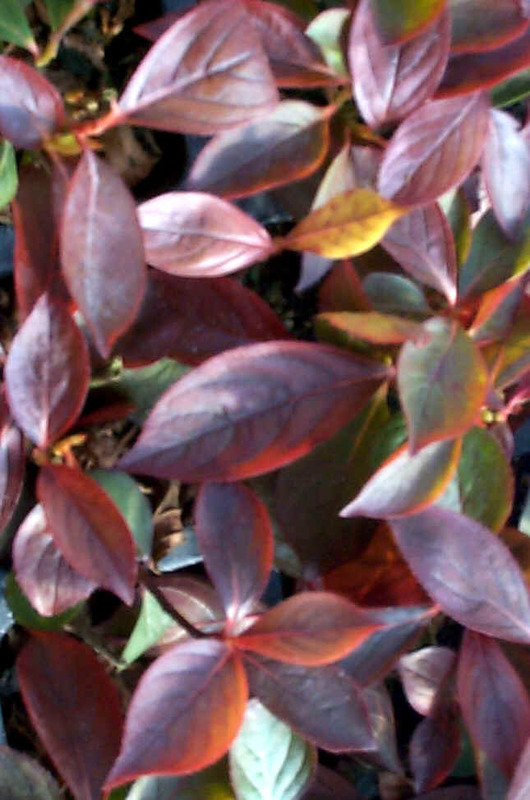 The dark green leaves of Itea virginica or Virginia Sweetspire take on a reddish tinge in early fall and continue to deepen to a dark crimson red and scarlet, as the weather turns colder. These leaves will remain on the plant until cold weather sets in. With a mild winter, a few leaves may remain on until spring. Even when leaves drop the stems remain attractive and eye catching. This plant also is valued for its flowers, which appear in June when few other shrubs are in flower. These long, white, fragrant plumes are abundant enough to make the plant very attractive. This native is very easy to grow and relatively free from diseases and insect problems. While preferring moist, fertile soil, Sweetspire can take a soil that is damp or dry and is also pH adaptable. Very tolerant of light conditions, it will grow in full sun or shade. It has shown a great deal of drought tolerance. 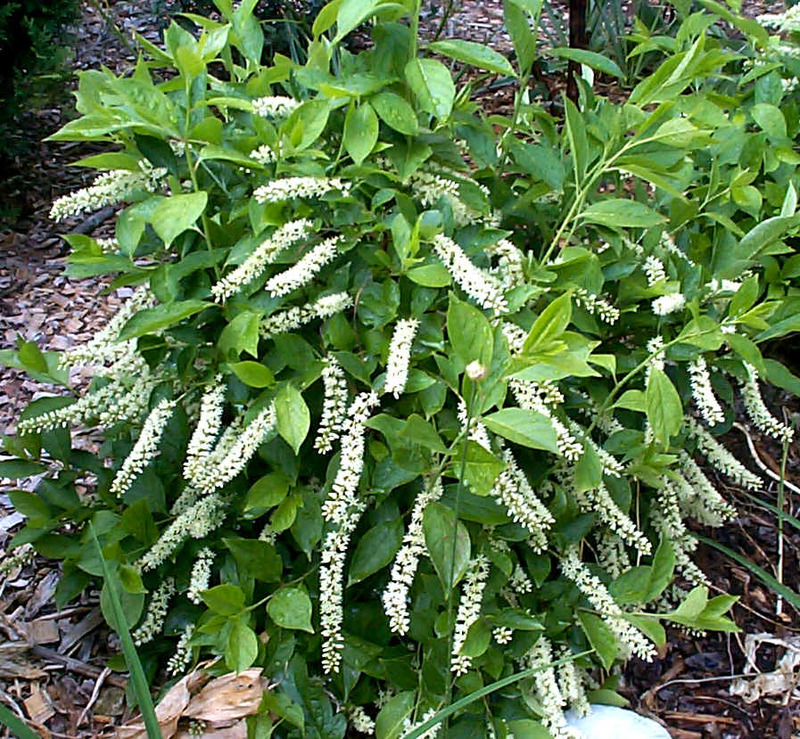 Usually grown in containers, Itea can be transplanted at any time of the season. There are several varieties available. Two stand out above the rest. "Henry’s Garnet" is a great award winning selection that grows 3-4’ high. "Little Henry" is a more compact form of "Henry’s Garnet", staying at about 2 1/2’. Both have white flowers, a fantastic reddish-purple fall color, and are amazingly adaptable.